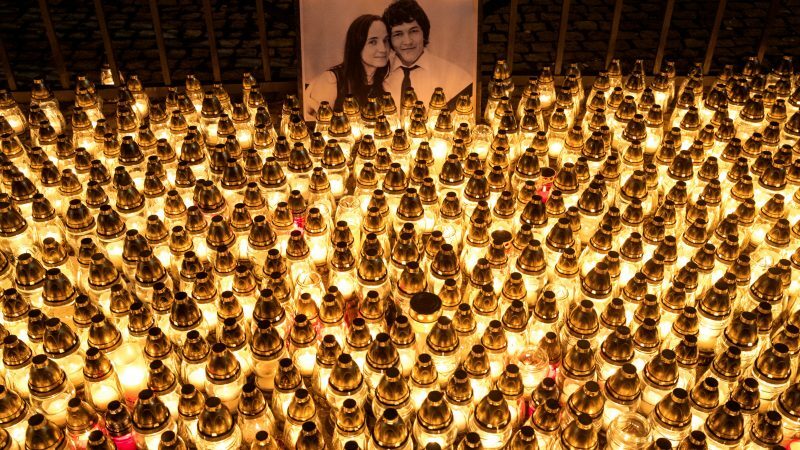 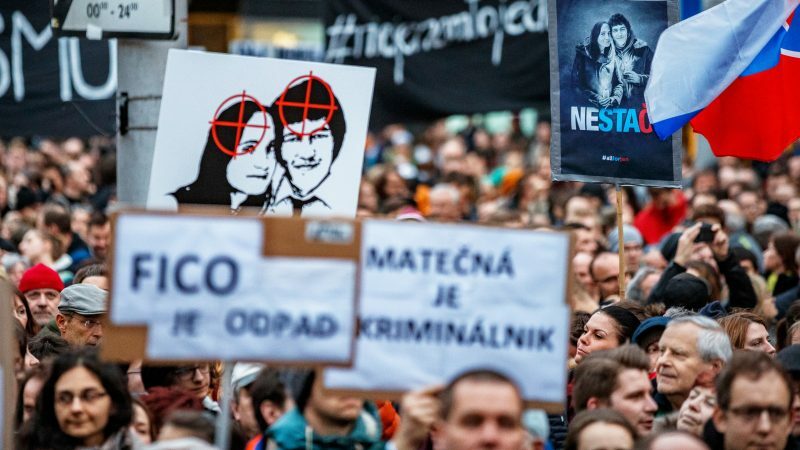 Slovak prosecutors said Thursday (15 March) they had charged an entrepreneur with ordering the murder of an investigative journalist whose killing during a corruption probe triggered mass protests and toppled the country's prime minister. 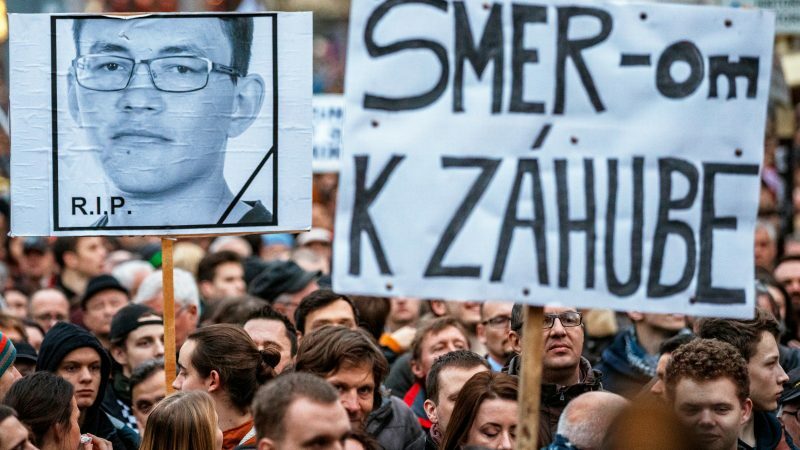 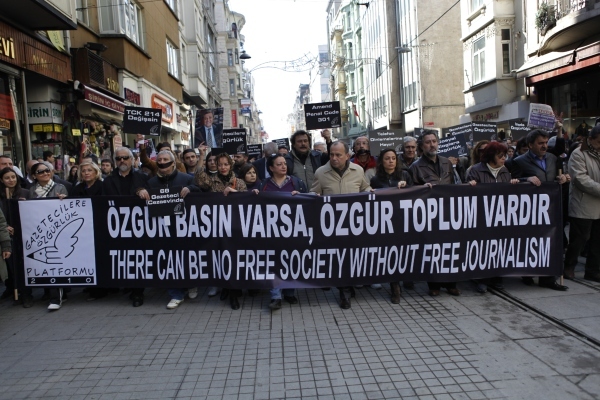 A "climate of impunity" has taken hold in parts of Europe, where media freedom is increasingly under attack, the annual report to the Council of Europe Platform for the Protection of Journalism and Safety of Journalists has warned. 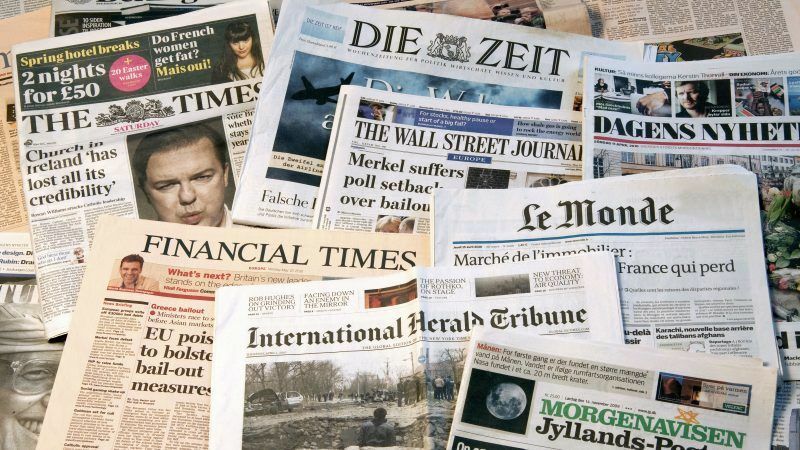 European news media associations wrote to French President Emmanuel Macron and Germany's Chancellor Angela Merkel on Thursday (31 January) to push for action on online copyright reform. 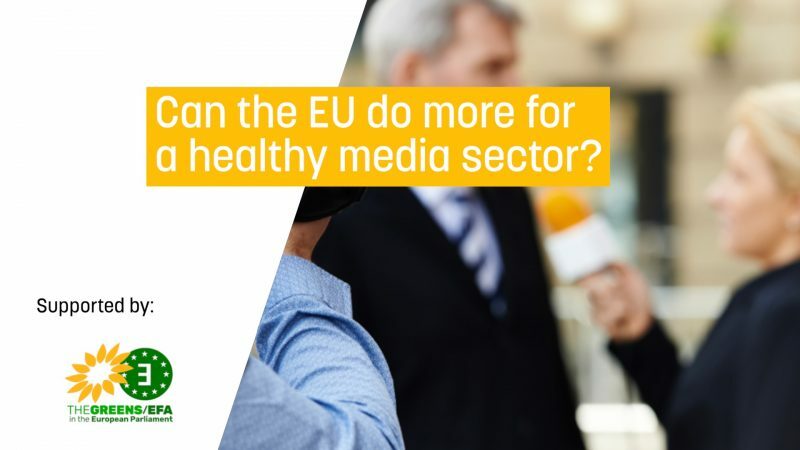 Can the EU do more for a healthy media sector? 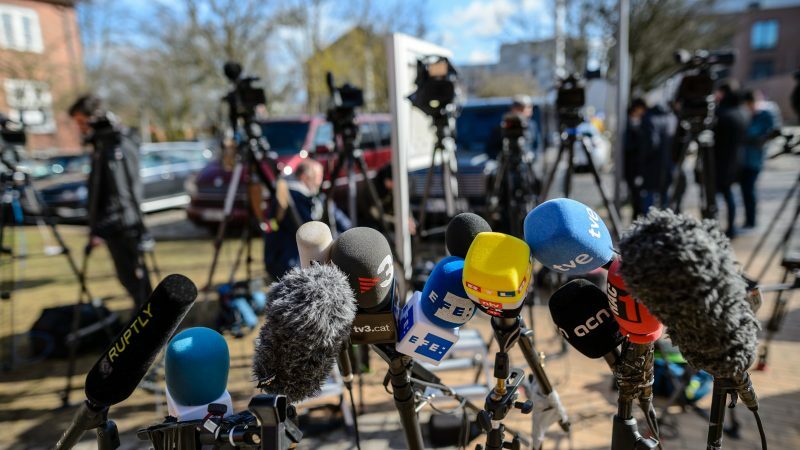 Healthy democracies need a healthy media sector. 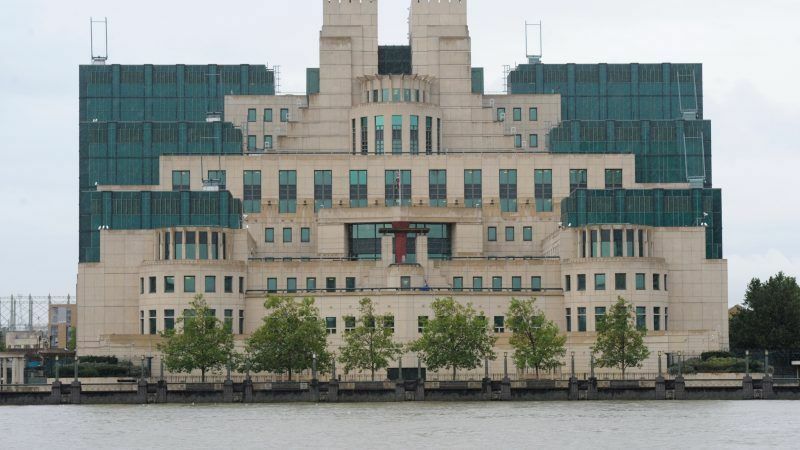 Yet, faced with multiple attacks and challenges, notably technological and financial, the sector needs a coordinated response. 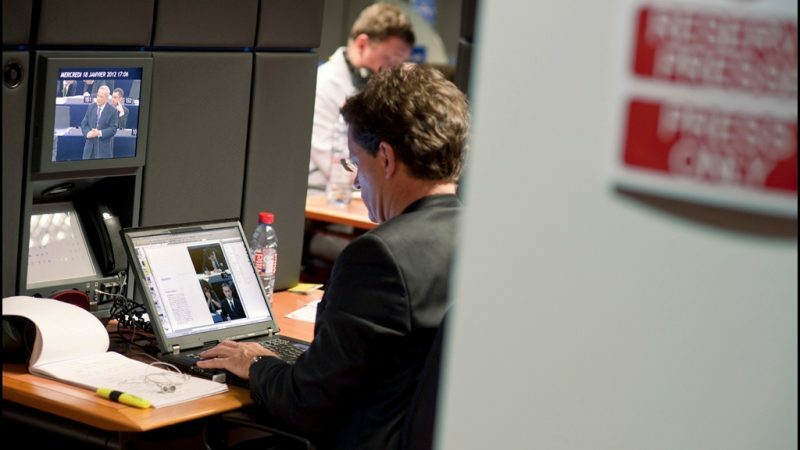 British public broadcaster the BBC could open a major new European office after Brexit, perhaps in Brussels or Amsterdam, a Belgian official told AFP on Thursday (24 January). 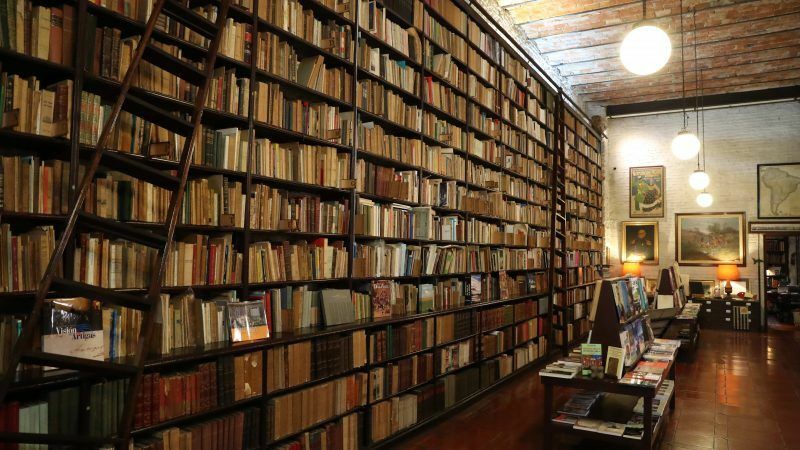 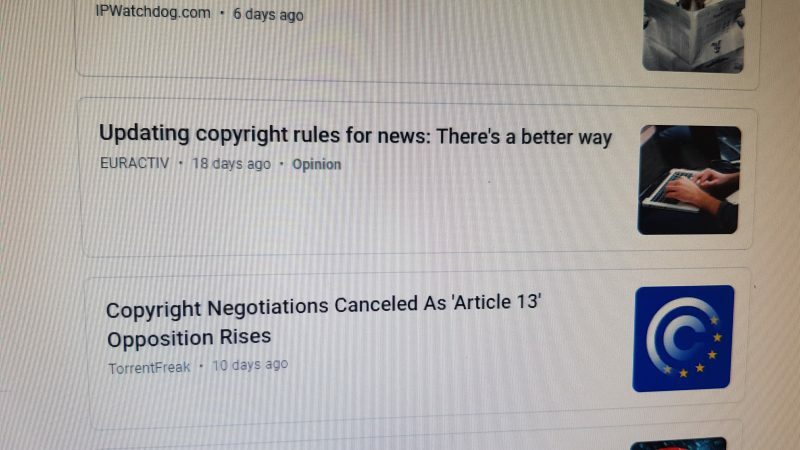 The review of the EU Copyright Directive must ensure that publishers, regardless of their size, equally benefit from this reform, writes Carlos Astiz. 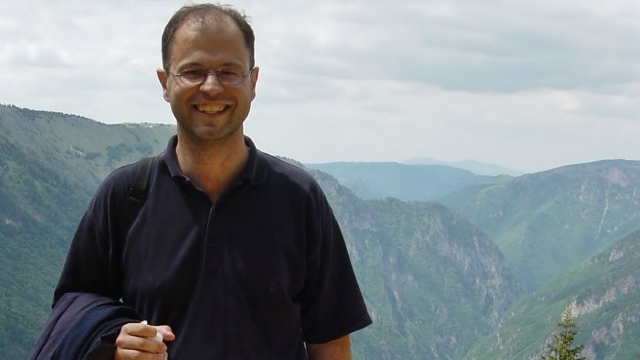 An award-winning investigative reporter was sentenced to 1.5 years in prison in Montenegro on drug trafficking charges on Tuesday (15 January), in a ruling slammed by media watchdog RSF as a "disturbing set-back" for press freedom. 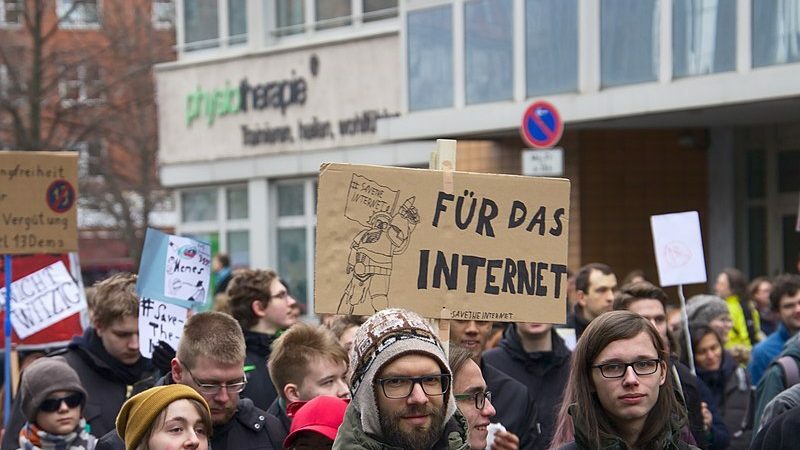 The EU Copyright directive should avoid making reforms that takes away publishers’ choices about how to distribute and make money with their content online, writes Richard Gingras. 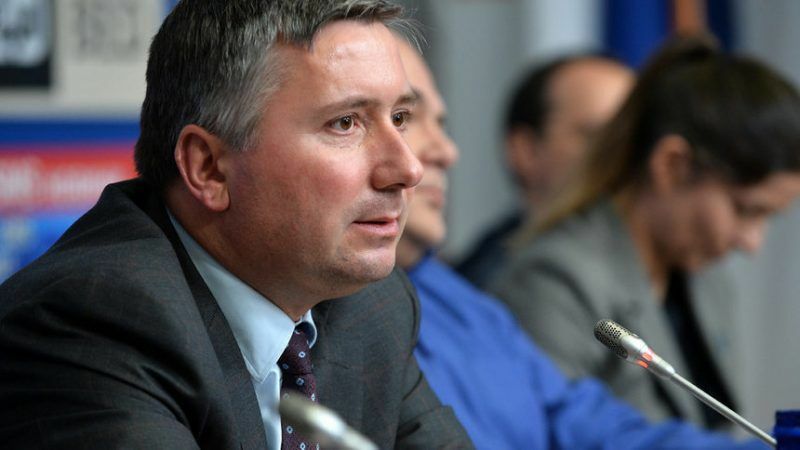 The publisher of two Bulgarian newspapers, Ivo Prokopiev, has asked that an international prosecutor or international observers get involved in the recently launched investigations involving his businesses, Bulgarian media reported on Monday (29 October). 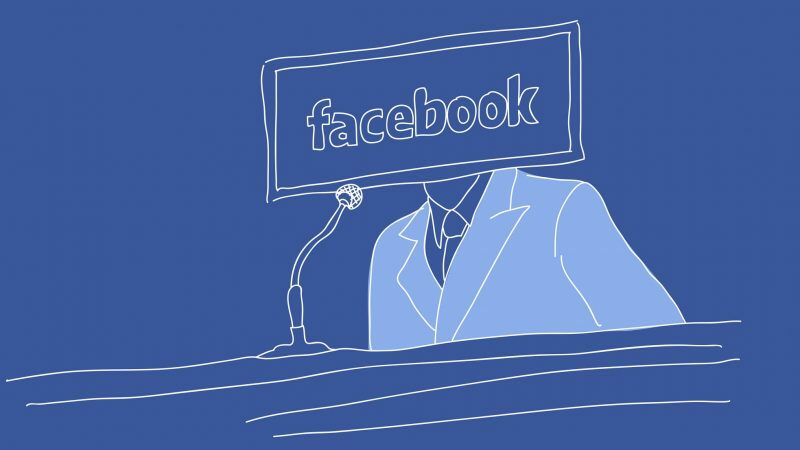 The UK government told the House of Commons that it has "not seen evidence of successful use of disinformation by foreign actors, including Russia, to influence UK democratic processes", which without any doubt includes the Brexit referendum. 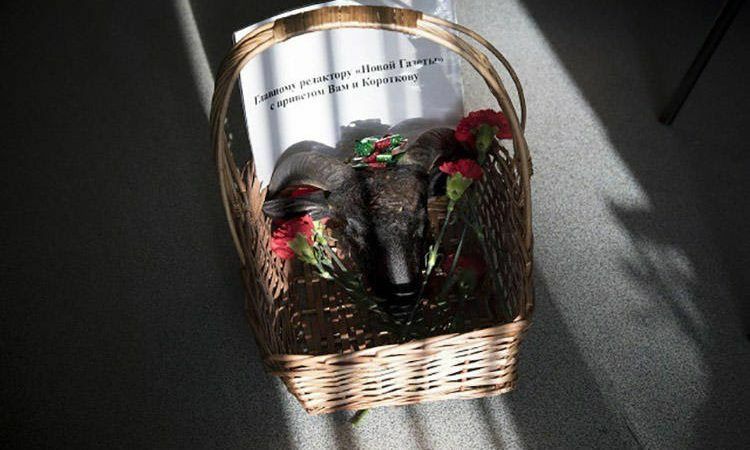 A funeral wreath, a severed ram's head and threatening notes were sent to the Novaya Gazeta's Moscow office this week in what the newspaper said in an editorial statement were the latest threats against its journalists. 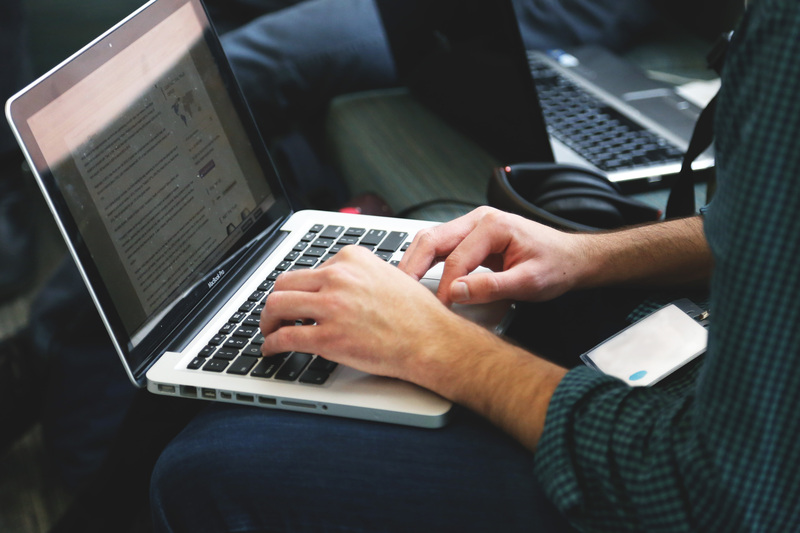 It’s a statistic we’ve heard time and time again in recent years: while 90% of future jobs will require digital skills, almost half (44%) of Europeans lack even the most basic digital skills, warns Ilona Kish. 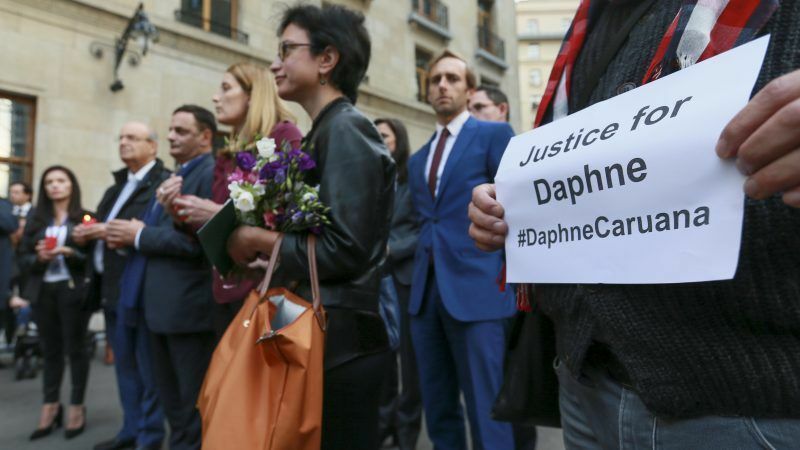 A year after a car bomb killed Maltese anti-corruption journalist Daphne Caruana Galizia, those who ordered the murder remain free while others continuing her work in the EU's smallest state are branded traitors. 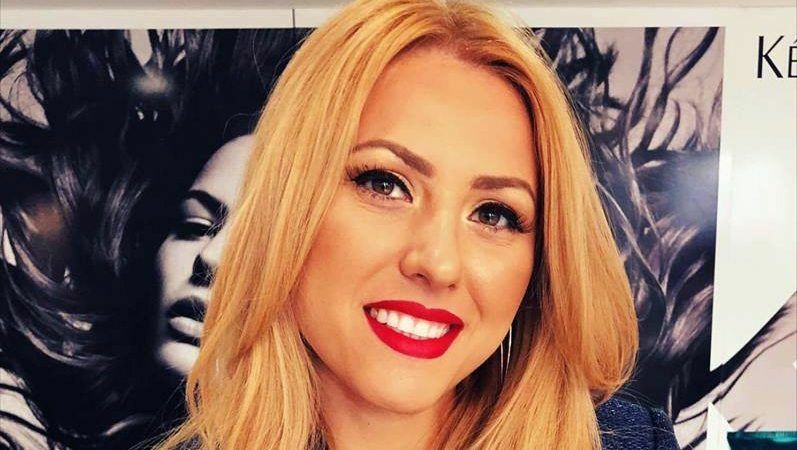 A television journalist has been raped and murdered in Bulgaria's northern town of Ruse, prosecutors and a minister said Sunday (7 October), in a case that has shocked fellow journalists and sparked international condemnation. 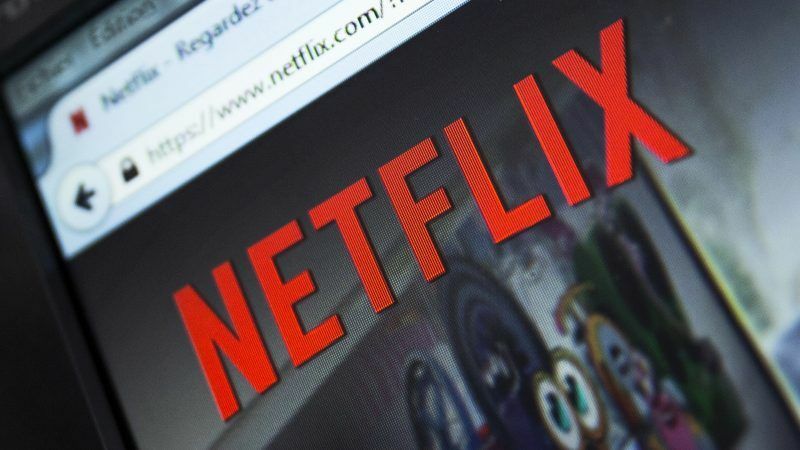 MEPs at the European Parliament backed plans on Tuesday (2 October) to ensure that at least 30 per cent of content provided by online media platforms such as Amazon and Netflix is European. 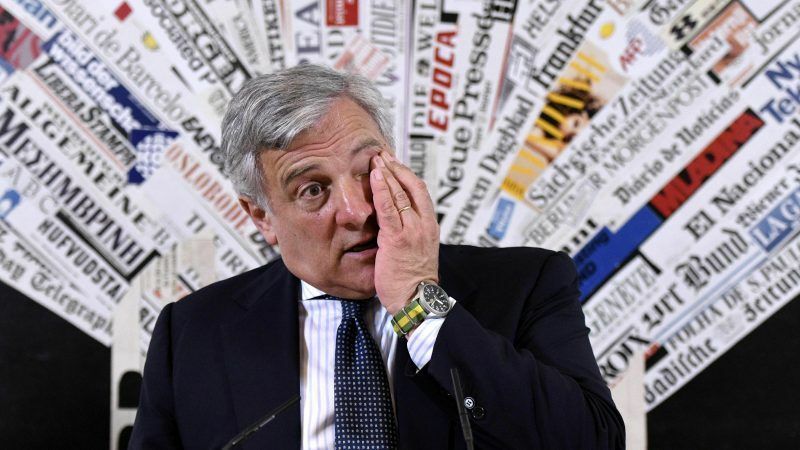 The Italian state broadcaster, Rai, has appointed a Eurosceptic journalist with a history of publicising fake news as its new president.